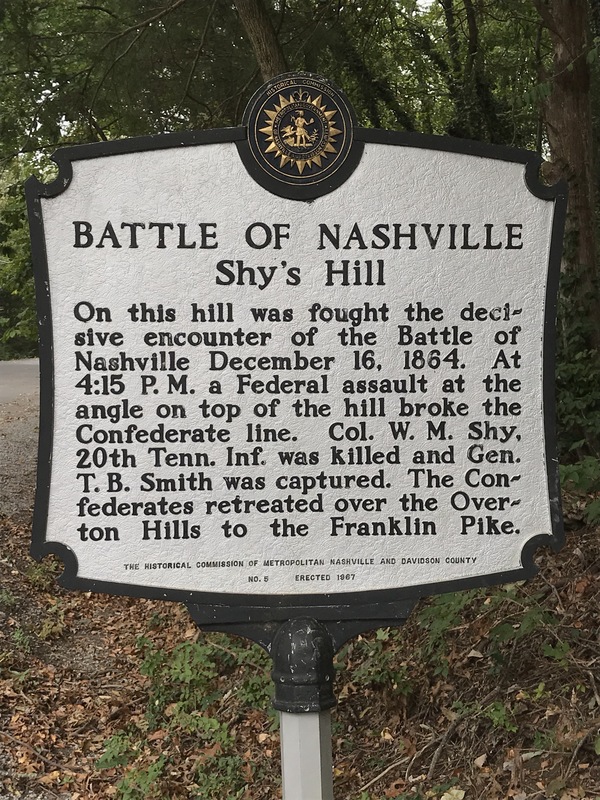 I had the opportunity to visit Shy’s Hill in Nashville on Saturday. It’s a very different sort of Memorial than most, because it sits in the middle of a residential subdivision. The only distinction between an empty lot and history is the marker that stands on the side of the road. On the 16th of December, 1864, the union charge started around 1500 and finally broken through the lines at around 1615. 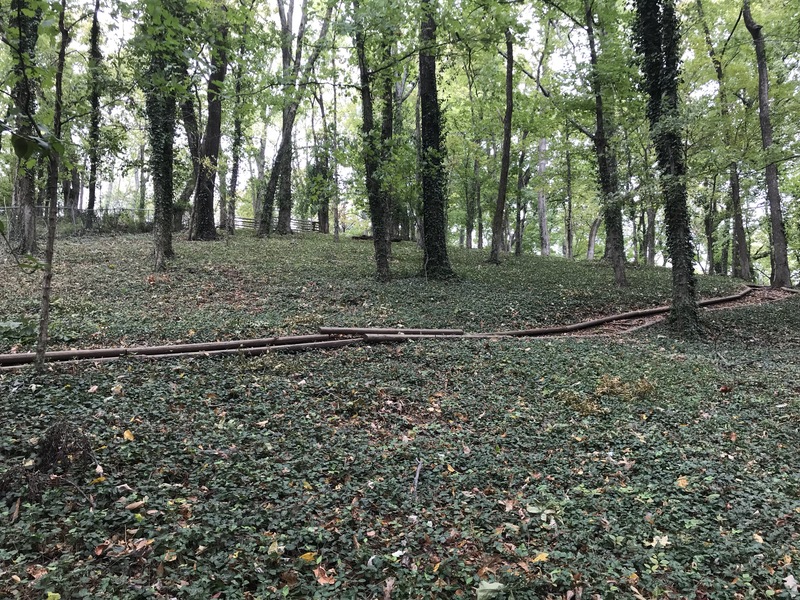 This was partially due to a poorly set defensive line allowing the enemy defilade up the hill and the fact that the confederates were grossly outnumbered. I was surprised at how steep the hill was to the peak, which I’m sure wasn’t a pleasant climb under fire. 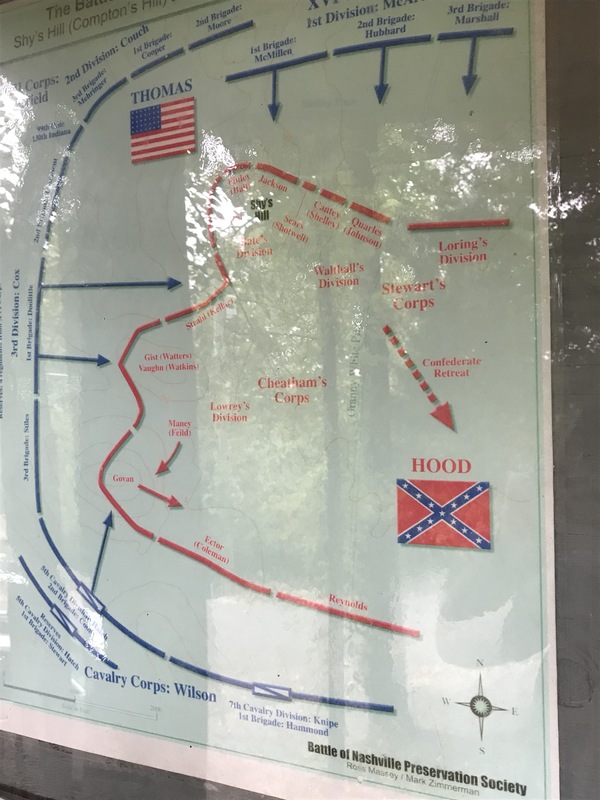 This battle signified the end of the fighting around Nashville after General Hood’s forces were sent into a massive retreat. 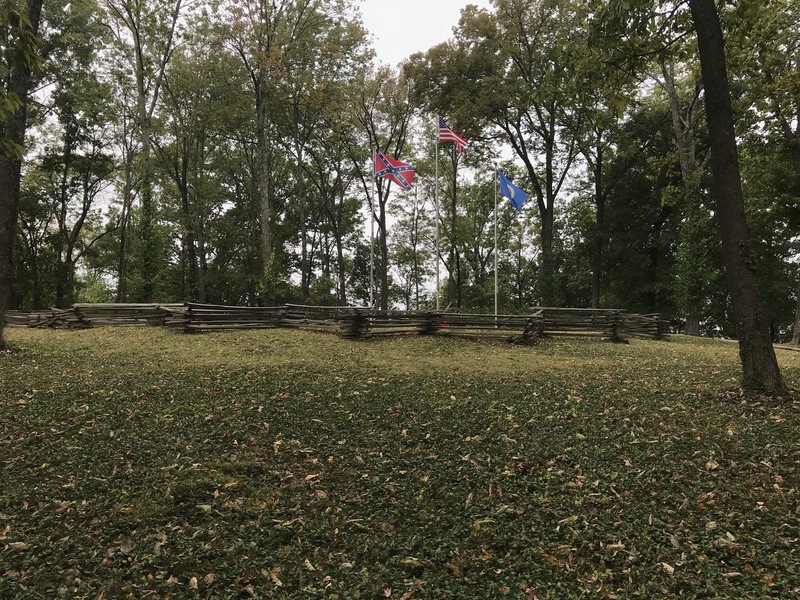 The civil war ended only a few months later and this particular spot helped turn the war. 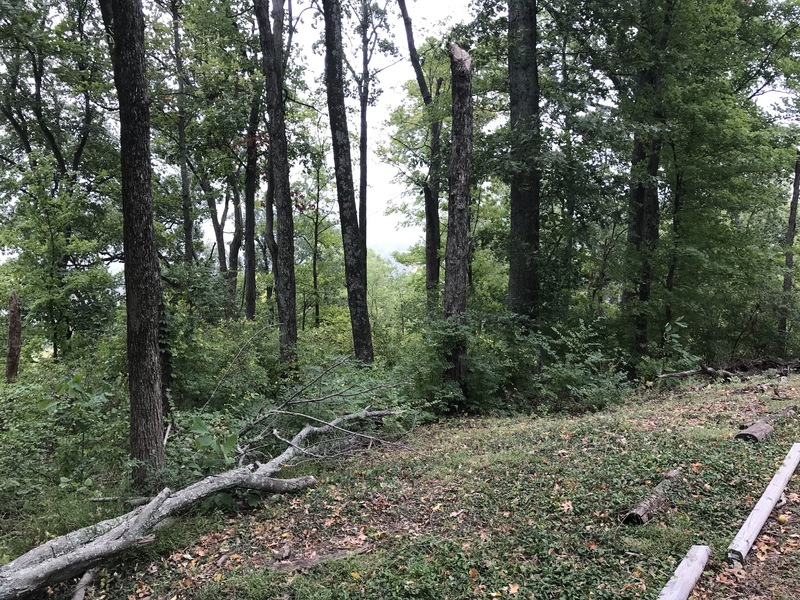 I felt it strange that such an overwhelming terrain advantage was so easily overcome. 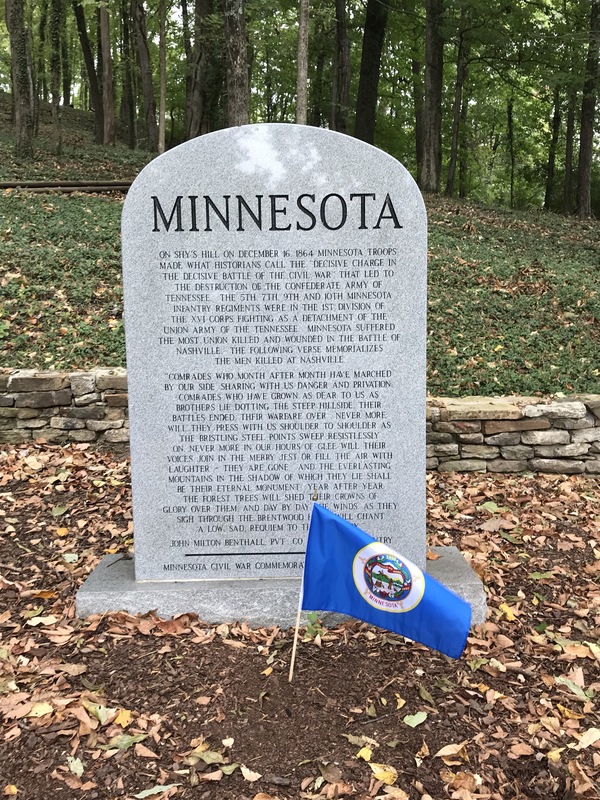 The fierceness of the Minnesota regiment surely helped win the battle. Today, I saw an opportunity to insert a fictional battle into this narrative. Of course, it will play off the nuances of the real situation, while developing the story at large. John and Spear team will have a lot of ground to move through in this story. Covering 10 Clicks on foot while staying hidden from two standing armies won’t be easy. However, we know history can most easily be affected by knowledge obtained in the future. Our most modern soldiers fighting in the civil war will provide some interesting situations. Can’t wait to get back and start adding this first hand knowledge.